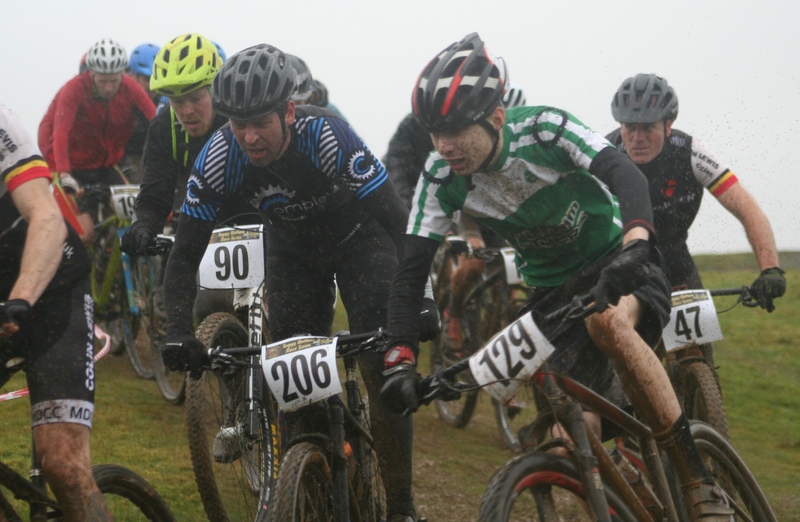 PILGRIM Flyers enjoyed plenty of success at the opening Soggy Bottom mountain bike series event at Newnham Park on Sunday. The Flyers claimed a host of medals in the junior categories of the competition, which was held in horrible conditions at the Plympton venue. Rosie Andrews was in dominant form to take victory in the juvenile girls’ race by 10 minutes. She clocked 43.51 minutes. Team-mates Helen and Fiona Barron also won titles in the female categories. 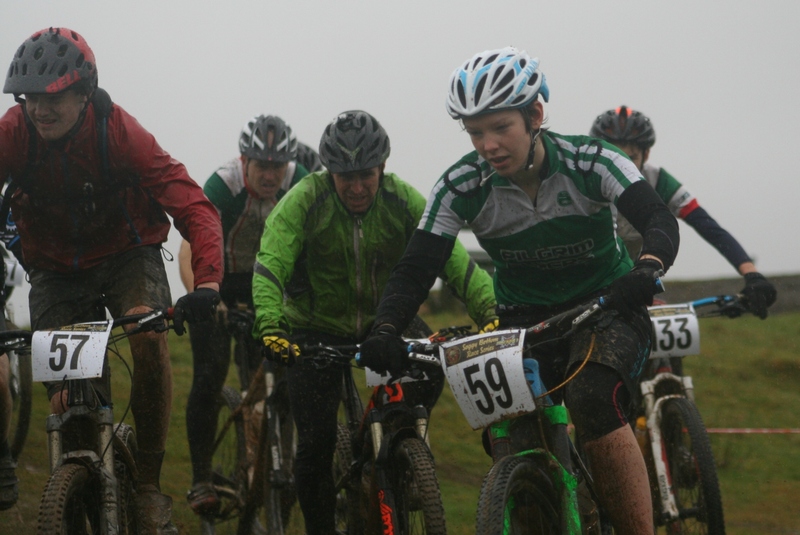 Helen (pictured top of the page) triumphed in the junior girls’ race, with Fiona winning the youth girls’ competition. Pilgrim Flyers dominated the under-12 boys’ category, filling three of the top four placings. Dylan Gorrin won in 28.03, with team-mate Luke Chapman third in 28.42 and Oliver Newton fourth in 29.42. Flyers’ Ben Goldsmith took second in the under-10 race behind Taw Velo’s Louis Garnsworthy. There was a third-placed finish for Pilgrim rider Oli Allen in the youth boys’ section, finishing behind Southfork’s Harry Birchill and Max Hinds. The senior men’s race was won by Westbridge’s David Creber, with Max Suttie second. Trailmunki’s Amy Jones triumphed in the women’s event, ahead of Exmouth’s Alicia Hockin.